Located off Cason Lane, the Evergreen Farms Subdivision is a single-family home development in Murfreesboro TN (Rutherford County). Evergreen Farms Subdivision properties are located on Alysheba Run, Amal Drive, Cason Trail, Dalmally Drive, Lisburn Drive Tourmaline Drive and Saint Andrews Drive. 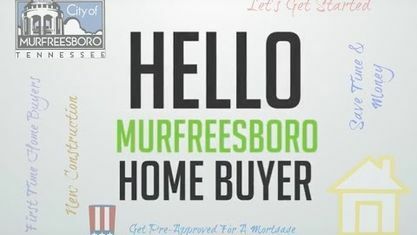 Other Murfreesboro Subdivisions near Evergreen Farms Subdivision include Amber Glen Subdivision, Blackman Farm Subdivision, Plantation South Subdivision, Saint Andrews Place Subdivision, Scottish Glen Subdivision and Westview Estates Subdivision. View our selection of available properties in the Evergreen Farms Subdivision area. Get to know Evergreen Farms Subdivision better with our featured images and videos.